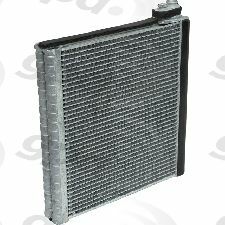 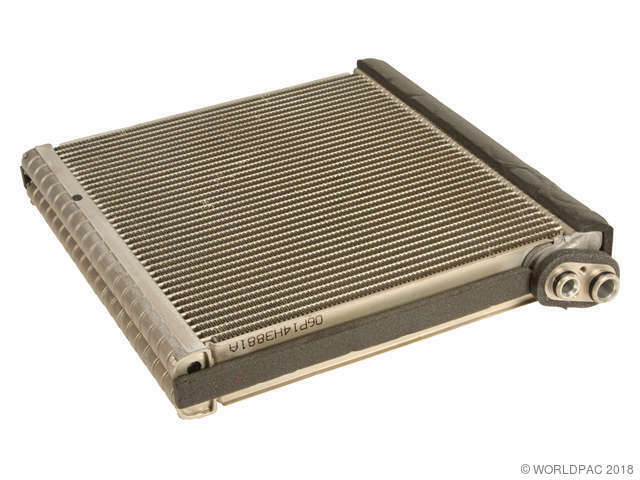 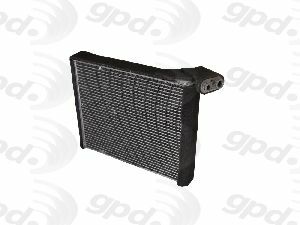 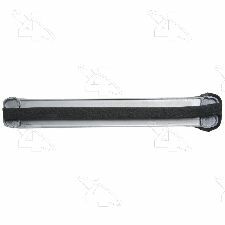 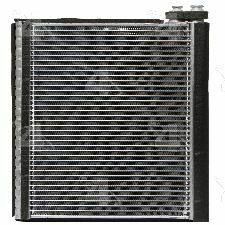 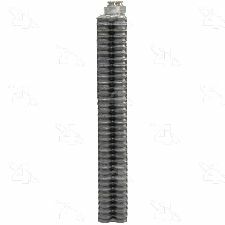 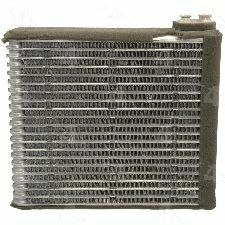 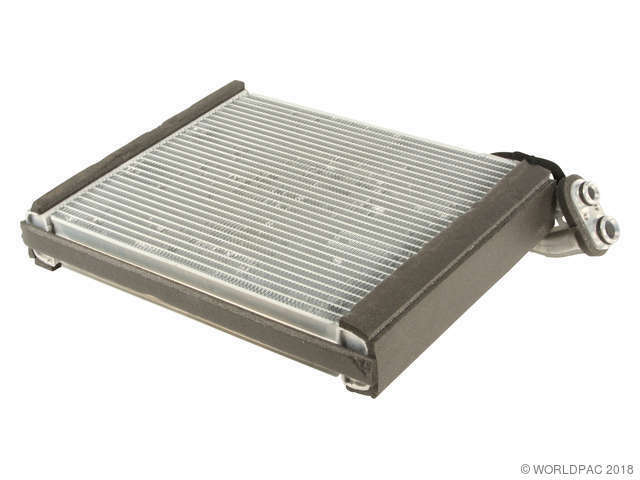 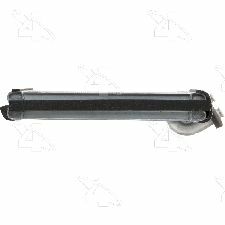 We stock Evaporator Core parts for most Scion models, including iM, iQ, tC, xA, xB, xD. 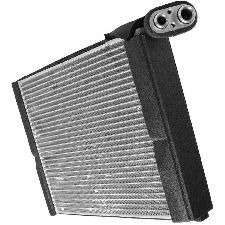 As a leader in the development of innovative evaporator technology, DENSO offers the highest grade aftermarket products for a variety of applications. 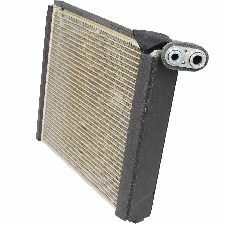 Our OE experience and know-how ensure our aftermarket products provide the unmatched performance, reliability and ease of installation you expect from DENSO. 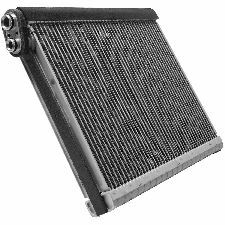 Evaporator performance is essential for proper air-conditioning performance. 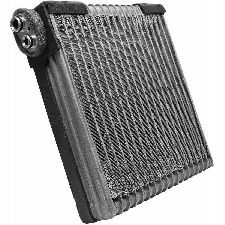 DENSO's evaporator configurations, tanks, fin pitch, core dimensions and materials meet OE manufacturers' rigid specifications. 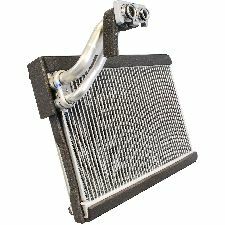 All DENSO First Time Fit® evaporators pass our strict durability and function tests.